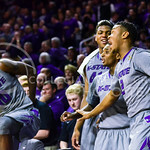 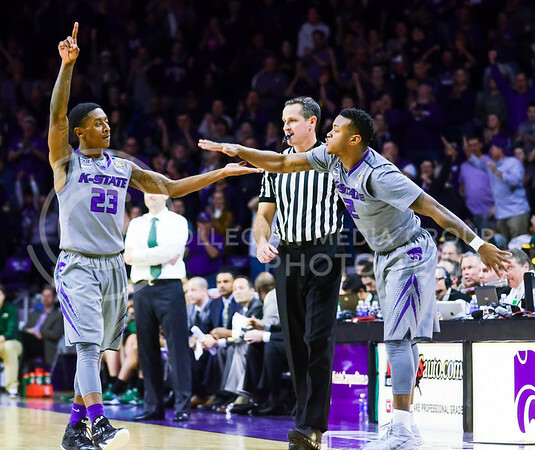 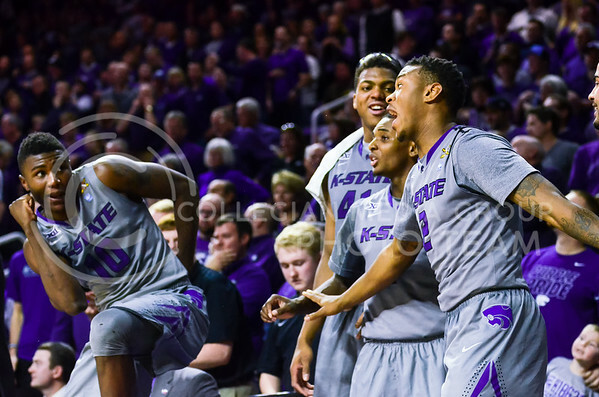 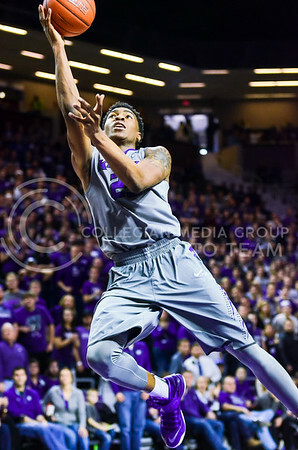 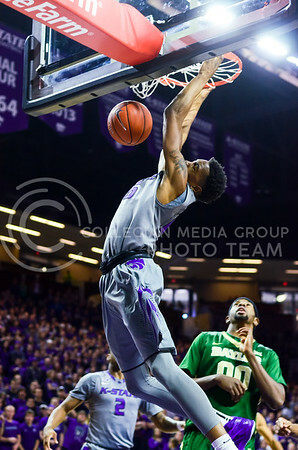 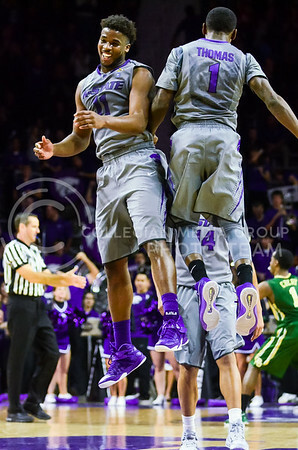 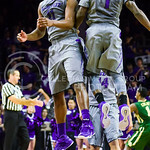 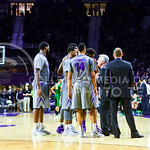 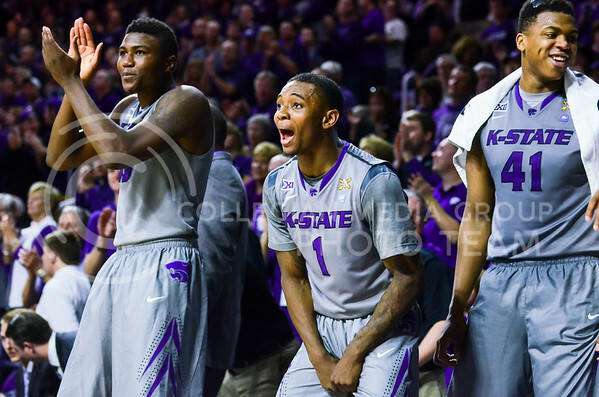 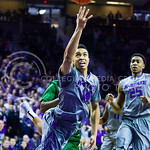 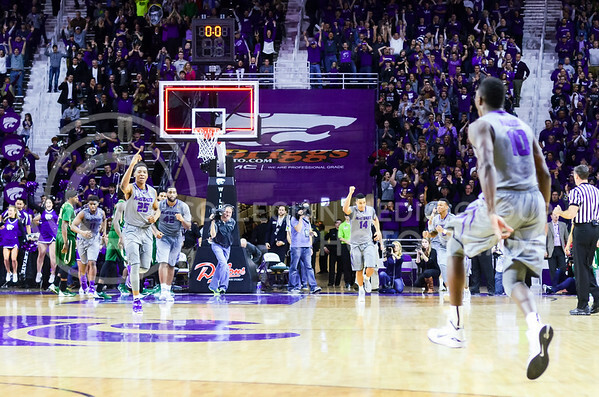 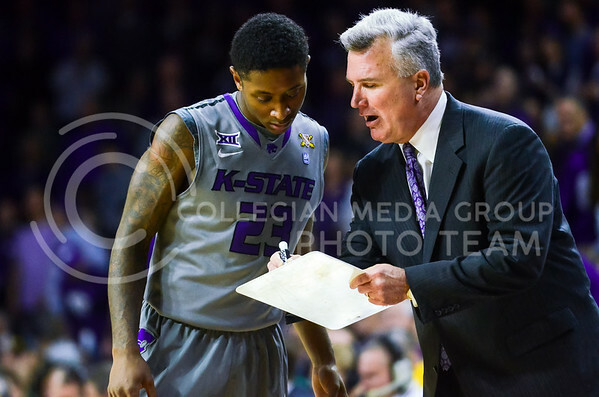 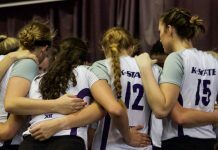 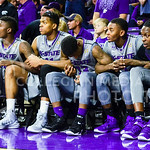 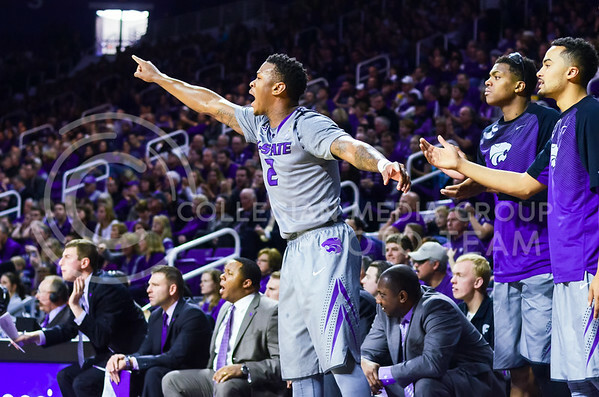 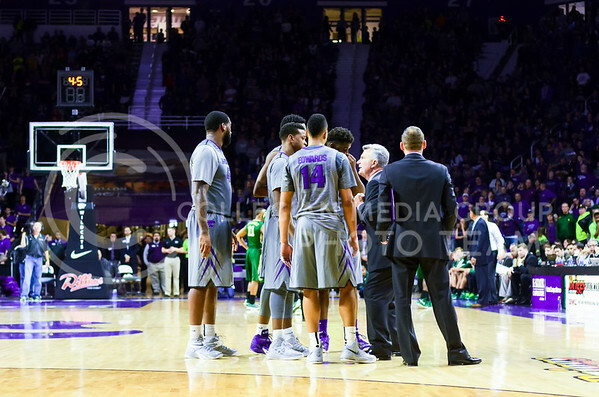 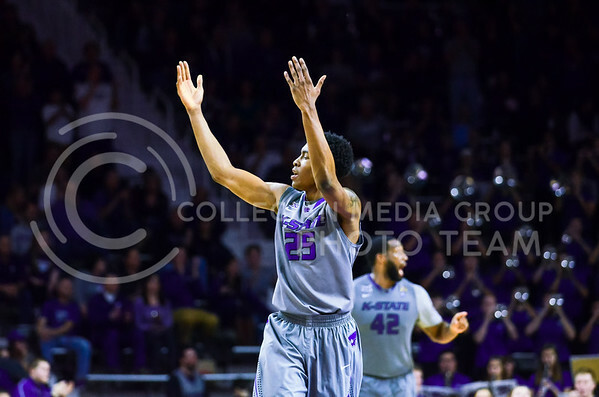 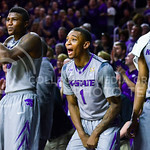 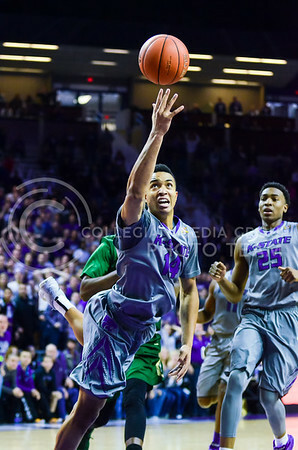 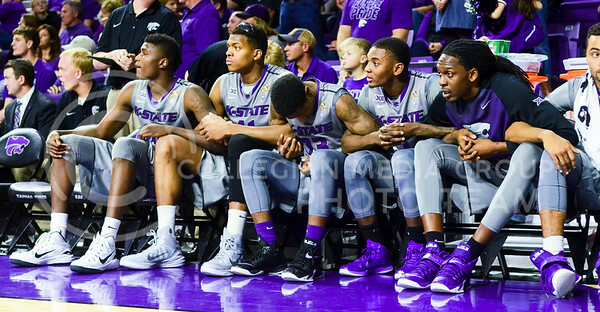 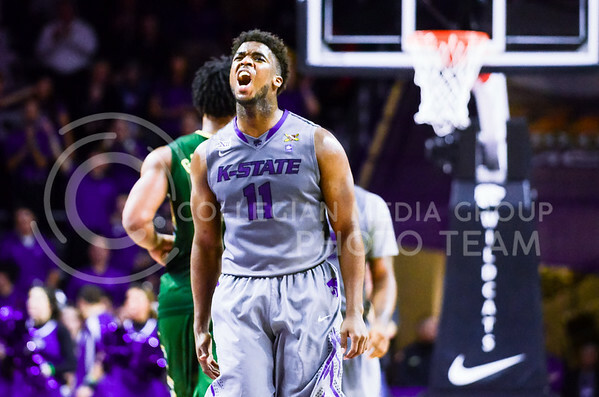 The Wildcats improved their winning streak to four straight games Jan. 17, beating the No. 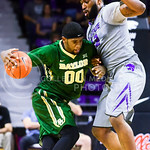 22 Baylor Bears in thrilling fashion. 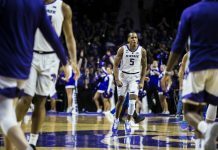 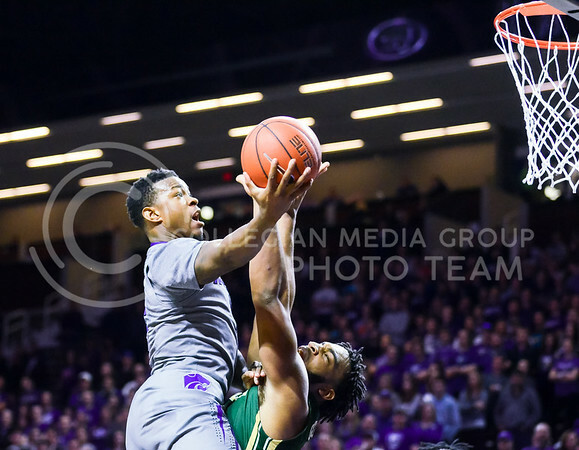 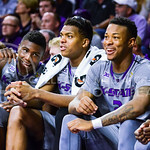 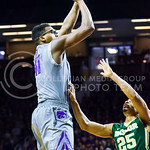 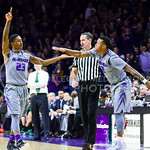 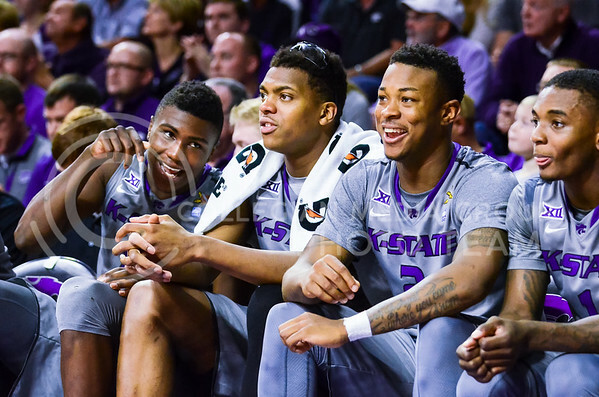 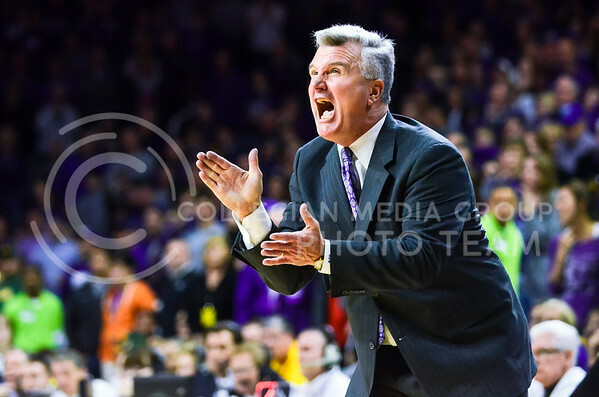 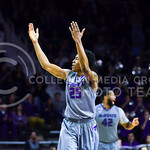 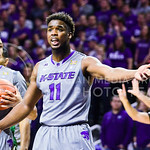 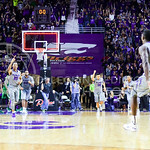 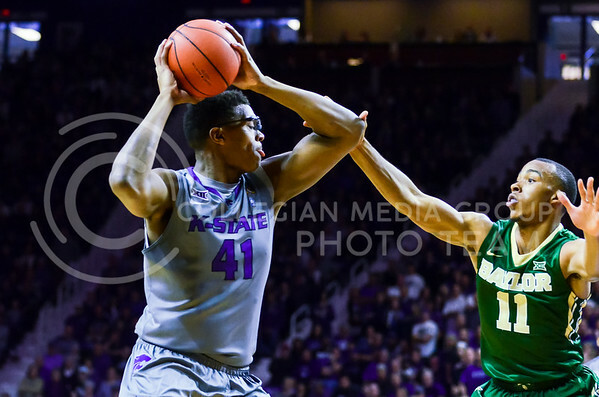 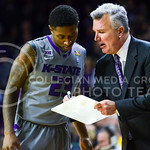 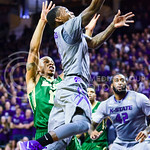 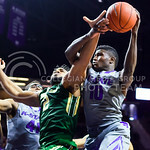 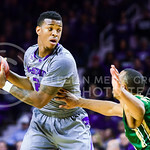 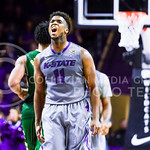 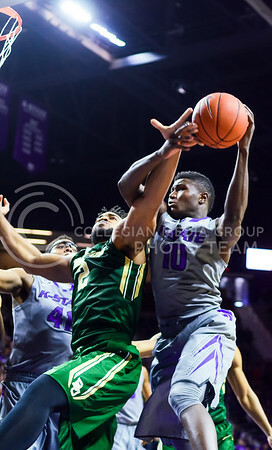 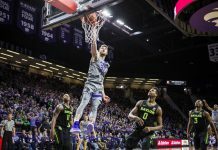 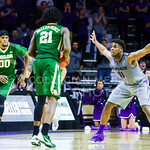 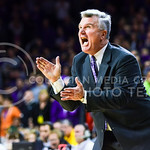 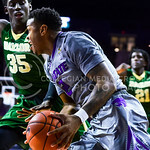 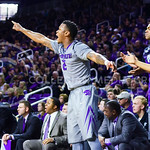 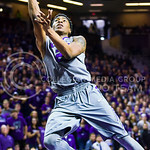 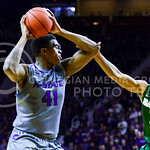 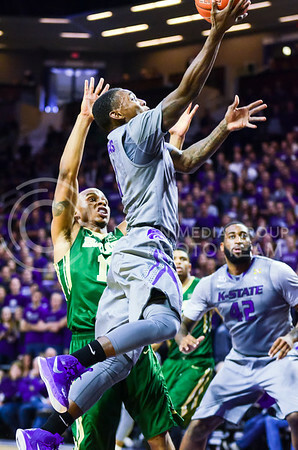 Trailing by up to 14 points at one time in the first half, and down 33-24 at halftime, the determined Wildcats rallied to execute a 17-2 run midway through the second half to take a 52-51 lead with 6:23 remaining. 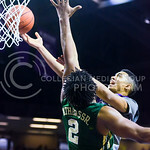 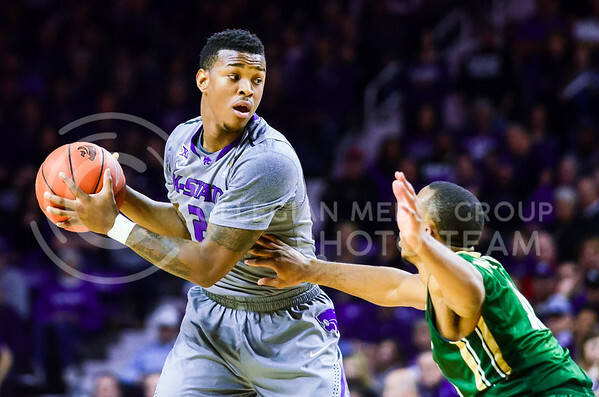 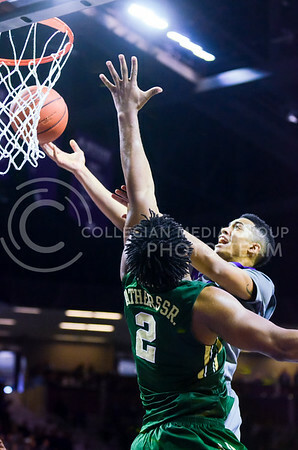 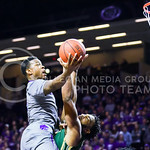 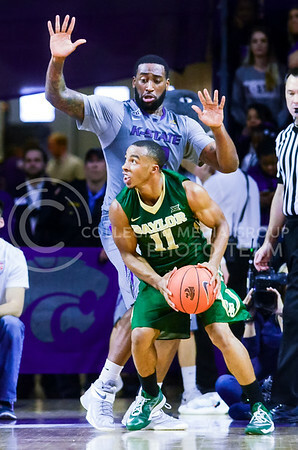 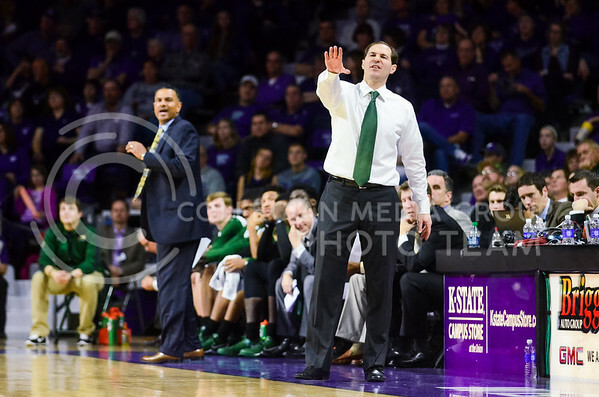 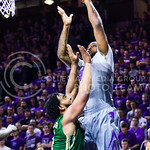 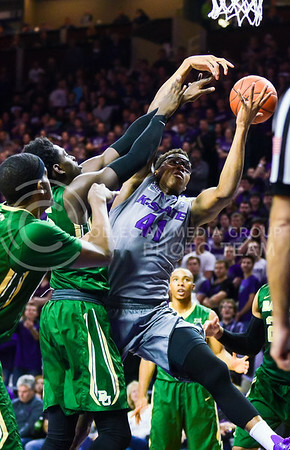 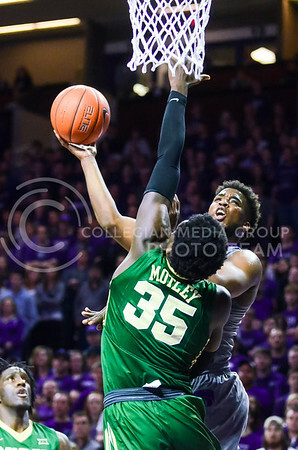 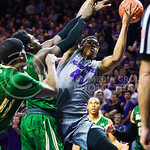 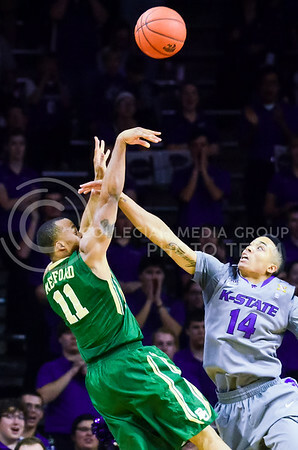 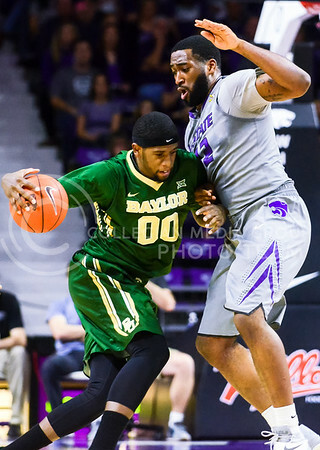 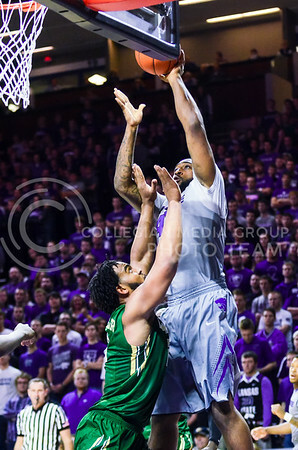 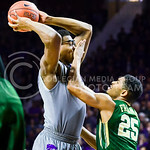 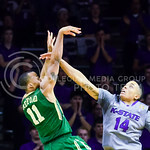 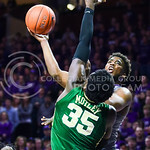 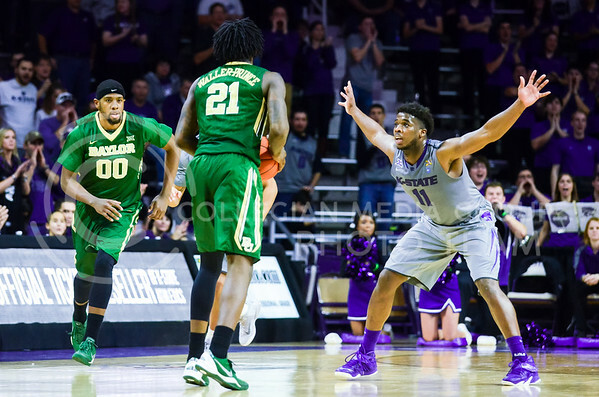 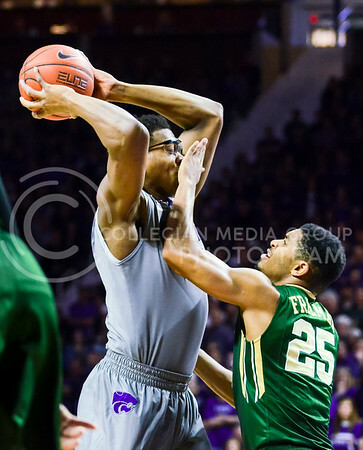 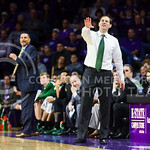 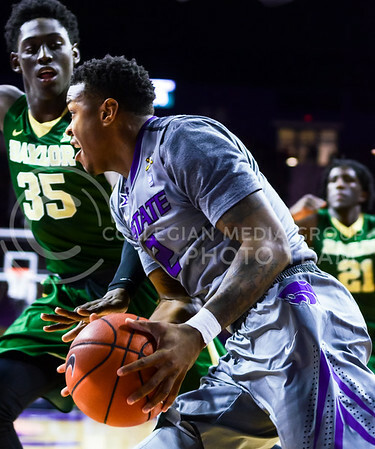 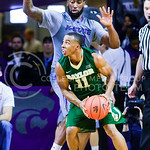 The defense continued to contain Baylor’s scoring, holding on for a 63-61 nail-biting-come-from-behind victory. 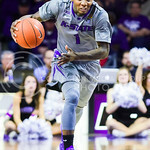 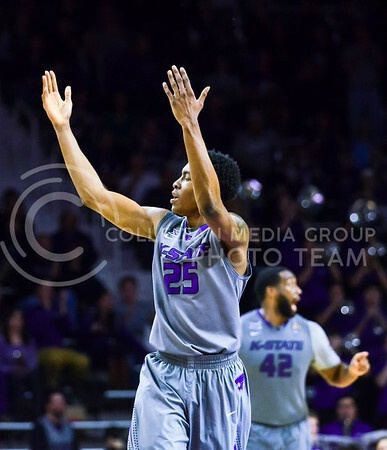 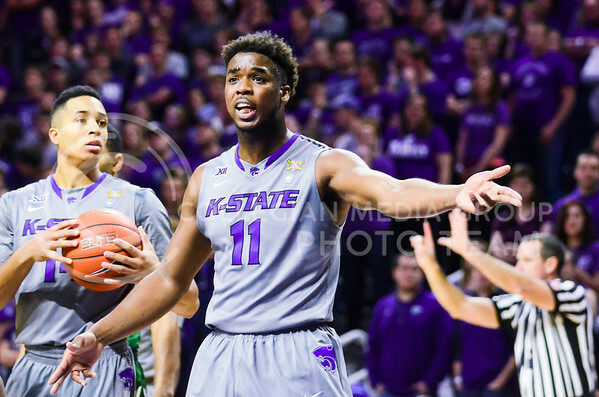 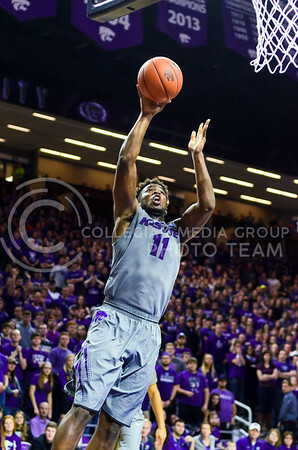 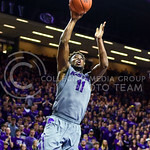 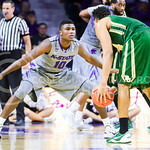 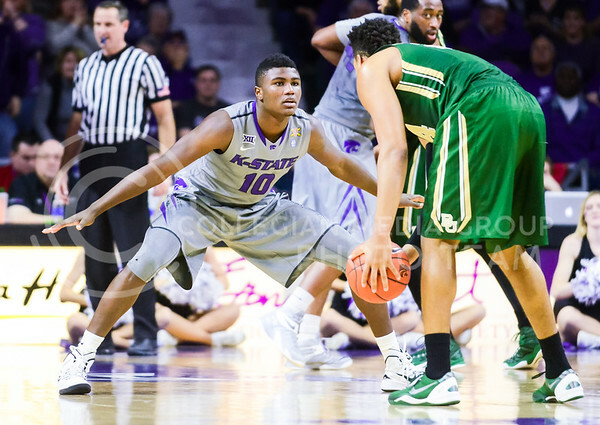 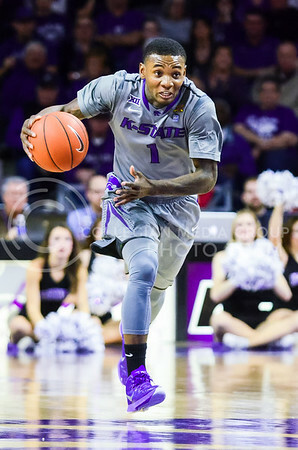 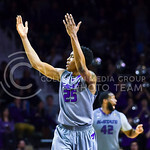 Senior forward Nino Williams led the Wildcats back from the brink of defeat with his team-high 18 points.